LEGO Minifigures: mini toy, maximum joy! We all know how great LEGO is. It really gets the imagination flowing. Children (big and small) can play with it for hours. There are so many ranges available that there is always something to appeal to the avid fan as well as the first time player. The genius people at LEGO seem to have thought of everything. Series 13 LEGO Minifigure packs. 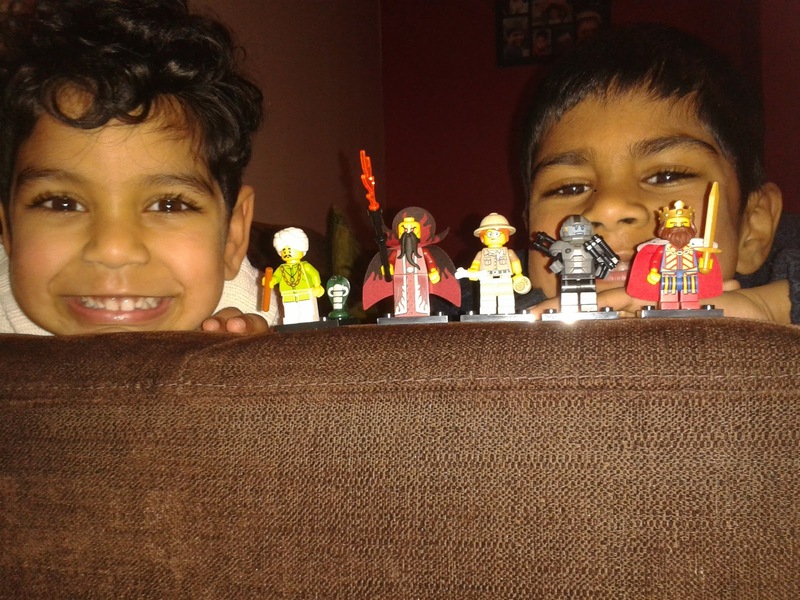 So when I informed my boys that we would be receiving some Series 13 LEGO Minifigures, they were very excited. 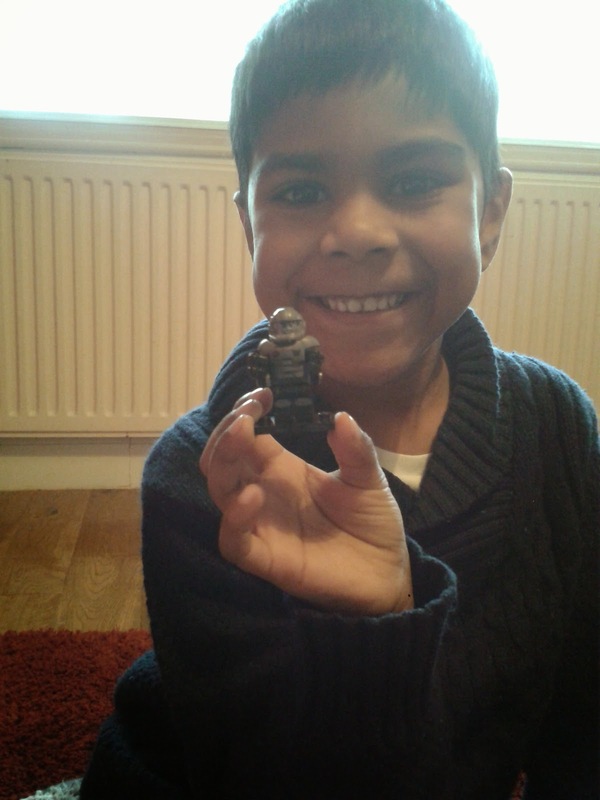 The Minifigures are a huge hit with not only our boys but, it seems, most of the children at my son’s school! The boys are very excited to open these bags. Each series 13 LEGO Minifigure, like previous series, come in individual packs. Each pack comes with the figure, which you have to put together (easy for even my three year old to do) and with a unique code which unlocks the physical character on the LEGO Minifigures multiplayer game at www.lego.com/minifigures. This additional game feature is wonderful as it combines the great LEGO character/s in an online, fun and creative way. But, the best part is…..it’s free! Can’t say that very often can we! There are 16 characters to collect, consisting of Galaxy Trooper, Alien Trooper, Evil Wizard, King, Goblin, Lady Cyclops, Snake Charmer, paleontologist, Carpenter, Hot Dog Guy, Sheriff, Samurai, Disco Diva, Unicorn Girl, Fencer, Egyptian Warrior. 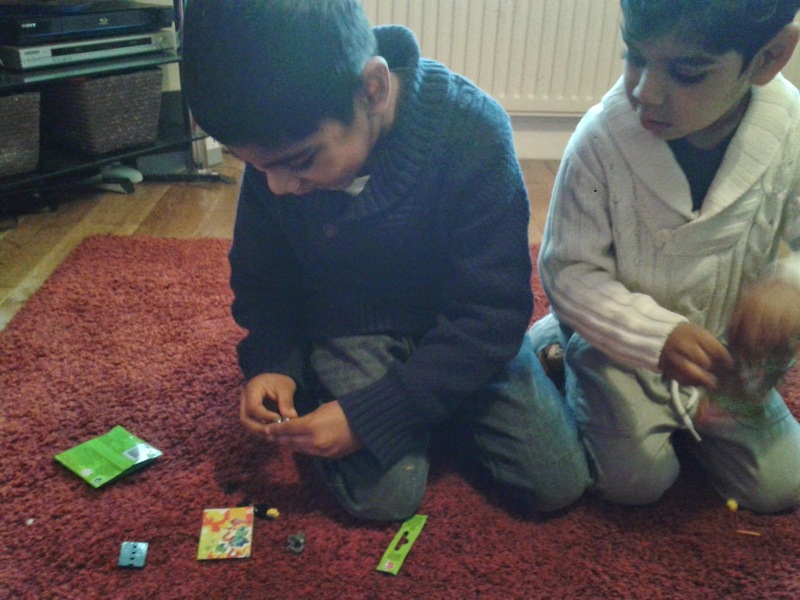 The boys were very excited opening, building and finding out which figure they had. It was like Christmas had come all over again! I have to say, I really do believe these are a great little toys. The packs cost around £2.50 from lots of stockists. 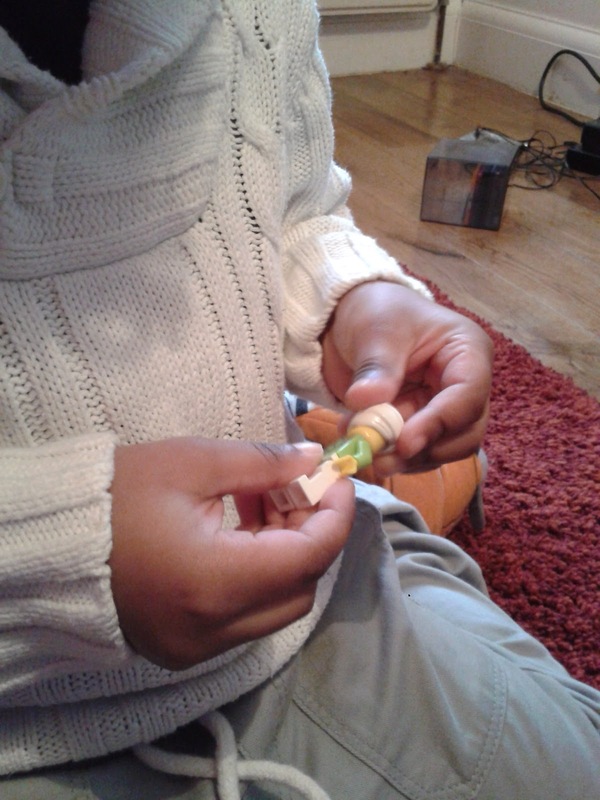 The children have played with them for hours, so they aren’t throw away items. The online game also makes the characters have a longer shelf life. If they do get a character which they have already got they swap them with their friends. Develops their negotiation skills! We are currently using the LEGO minifigures as an incentive for my youngest son to stop getting out of his bed at night. For every two nights he sleeps in his bed for the whole night he gets a new minifigure. 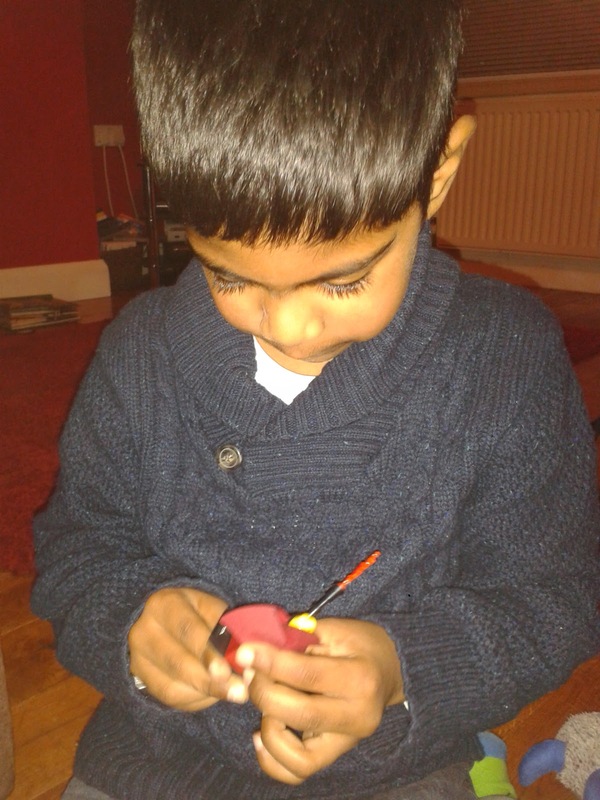 It’s great as they aren’t expensive and he is really motivated (he’s done two nights already). 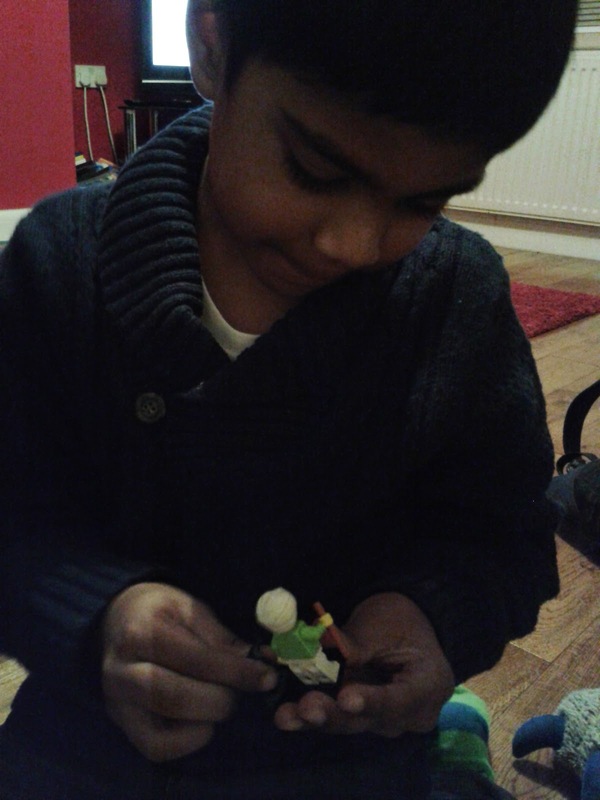 He is a happy little fella surrounded by his new LEGO minifigures. You could also buy these as general treats or they are fab for party bags. Sure hit for everyone! I, and my children, really love these. My favourite has to be Disco Diva, which we are still waiting to collect. The great LEGO Minifigures, with maximum pleasure! Disclaimer: I was sent this product to give an honest review. All my opinions and views expressed are my own.